Ready for the next challenge? For this challenge — MASCULINE NAUTICAL — dig out any and all maritime, water, beach, boating and sailing themed stuff you have and give it a go. 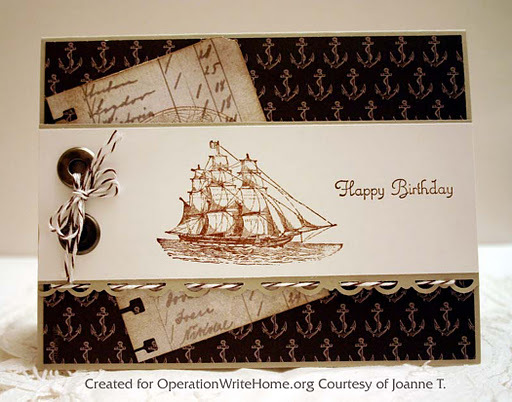 Our beautiful sample card was created by Joanne with “The Open Sea” stamp set and “Nautical Expedition” paper by StampinUp. Masculine cards are always in demand for OWH and we can’t wait to see what you create! Beautiful card – very masculine! Absolutely stunning card. Actually, after checking out your blog, I would say everything is stunning! What a pretty example! I love the twine I that border punch! Great challenge and an outstanding card, Joanne!! What a wonderfully masculine card! This card is the BEST!! 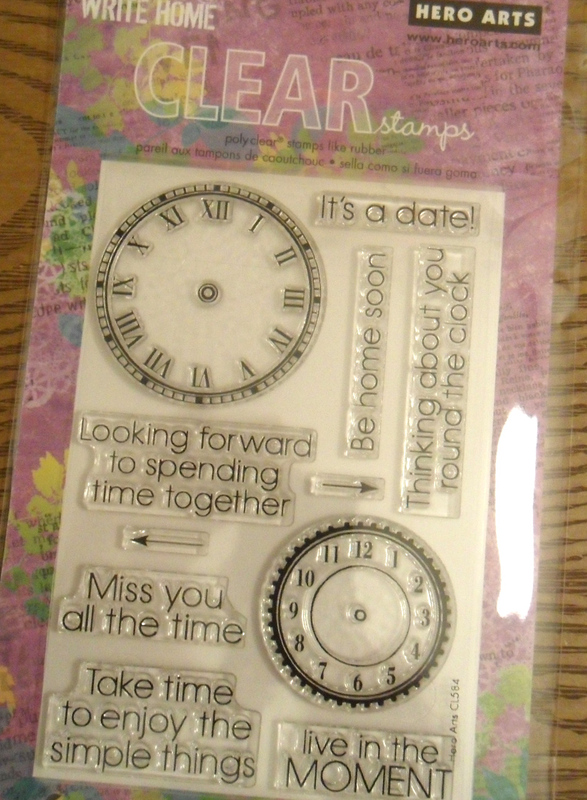 Ladies, these are amazing cards, each one is lovely, stunning, striking or darn cute.